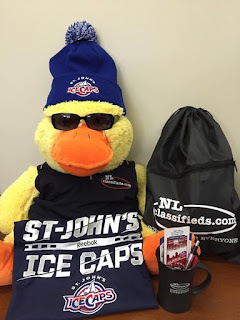 Throughout the season we will have multiple ticket giveaways where fans can enter to win a gift pack of NL Classifieds swag (baseball hats, magnets, mugs, pens, etc.) 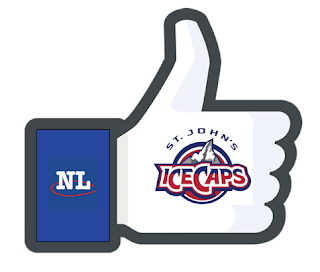 and two seats in our ice-level season tickets for St. John's IceCaps home games at Mile One Centre in St. John's, NL. All contests are posted on our Facebook and Twitter pages (@NLClassifieds) leading up to game nights. Contestants are welcome to enter through both social channels but are not required to enter on both in order to be eligible to win. 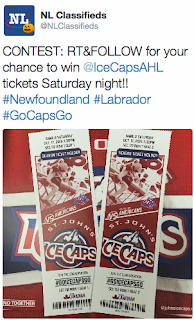 Entering on both social channels will increase chances of winning with a double entry in the random draw. We invite our fans to enter each and every ticket giveaway on both Facebook and Twitter as well as invite friends and family to do the same. We have some very special prizes to be given out throughout this season so stay tuned! **Facebook: The post must be LIKED, SHARED & COMMENTED on to properly enter. Remember when sharing the post to set privacy to public for that post or we will not be able to confirm you have entered correctly if chosen as our random winner. **Twitter: The post must be RETWEETED & user must FOLLOW our account (@NLClassifieds) to properly enter. Special Contests may also take place during the season around certain holidays such as Halloween, Valentine's Day & St. Patrick's Day. These contests usually include a special addition to our normal giveaway to help celebrate the corresponding holiday. Tickets will not be mailed and must be collected by 5pm on Game Day or by 5pm Friday if the game falls on a weekend (Saturday or Sunday). If tickets are not collected by these times, they will be forfeited. We are also continuing our hugely successful Advent Calendar Campaign from last year. 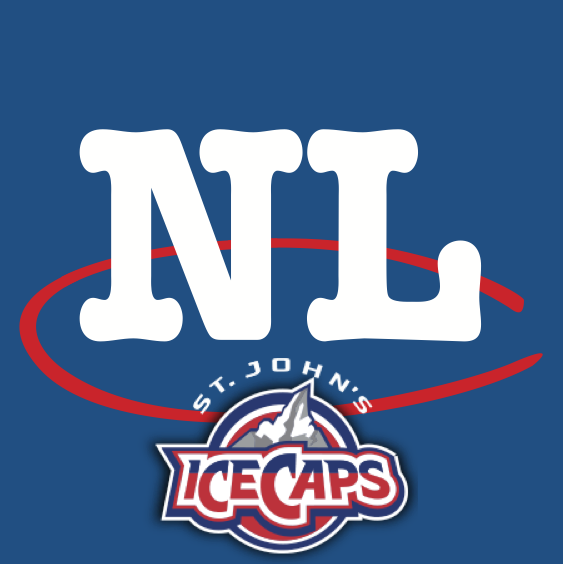 This campaign takes place throughout the month of December building up to Christmas Day and as it did last year, will include St. John's IceCaps game-day tickets taking place that month. For full Advent Calendar Contest Rules & Regulations, please click here. We look forward to sending you to cheer on the bys at Mile One and thank you all once again for helping make us Newfoundland & Labrador's leading classifieds marketplace! !